what happens in my animation is a ball that is bouncing and then explodes, int two smaller balls, which later explode and turn int powerful gems, and they make a chest and inside the chest is a super stone, that gives you powers. Later a person finds the gem and turns int a superhero who goes up against a robot, and defeats the robot. 2) Tell the most challenging part of making this animation. The most challenging part of this project is ho long it took and that I had to really focus on making everything as good as possible and trying to make everything fit in. 3) Tell the most fun part of this project. ​​The Most fun part of this project is making every frame and making every frame different and moved. 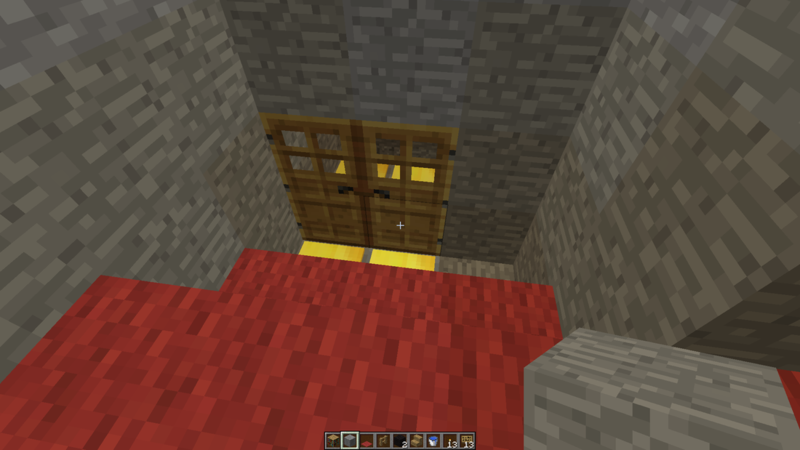 I am going to build a mansion/castle in minecraft. 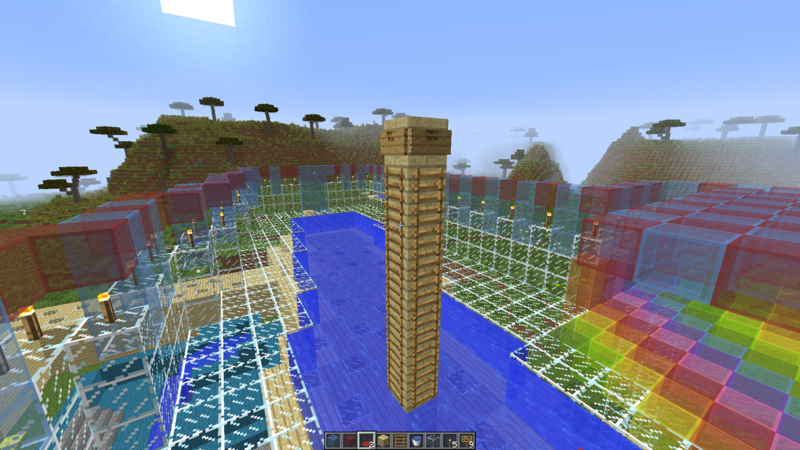 Its going to have a lot of rooms, like 10 to 20 and is going to have a pool and is going to be 4 floors tall. This is what I did on my first day. 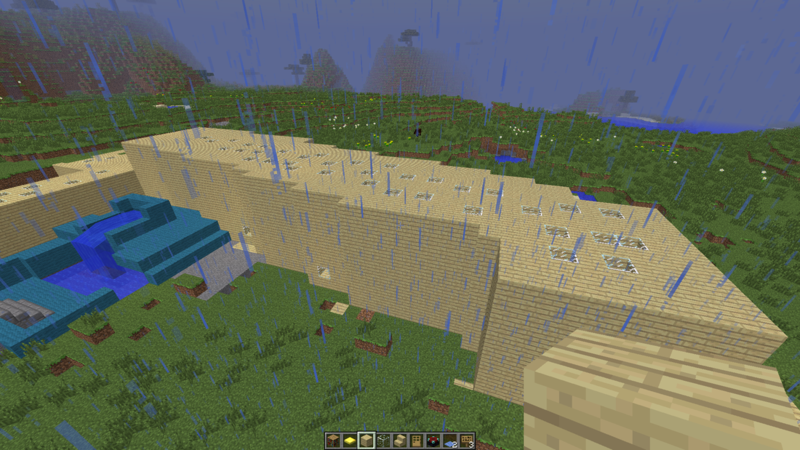 I started to build the wall And structure. 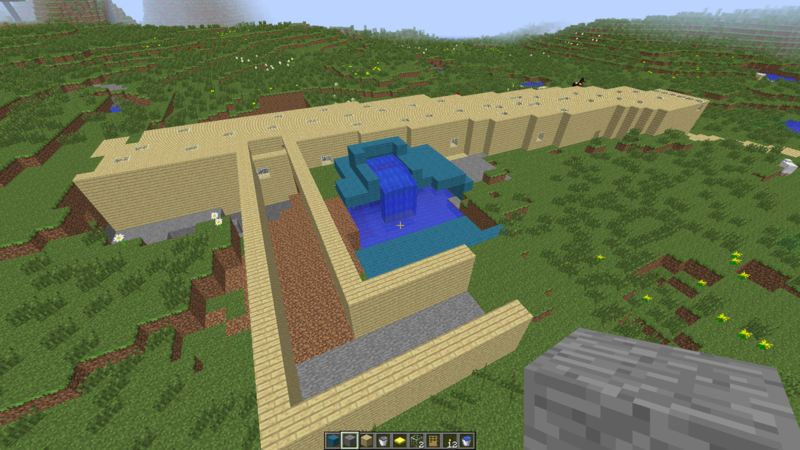 next what I have to do is finish the house structure. 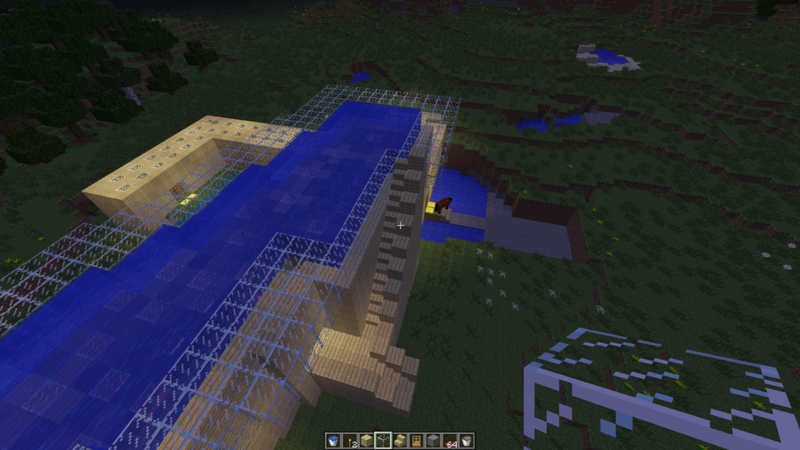 So today I finished my structure and I put windows, a roof, and lights/torches. 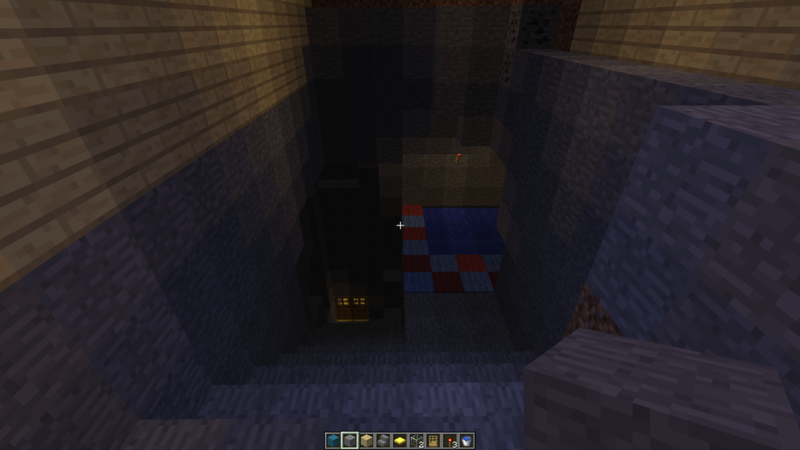 I also made a basement/ bottom layer, with a pool. 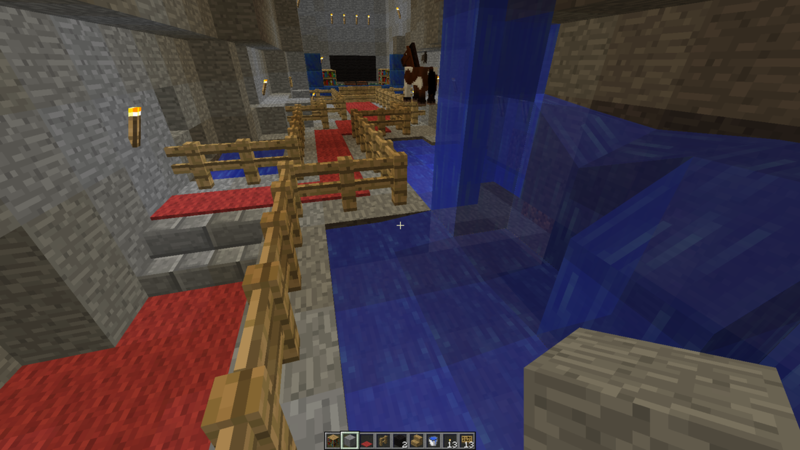 today I made a side entrance, connected with a bridge across water. 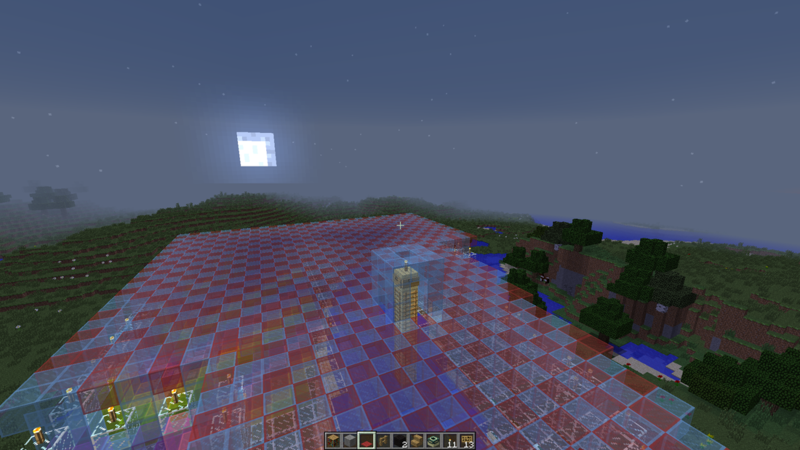 I also replaced the torches because the red stone torches were not as bright as the regular torches. 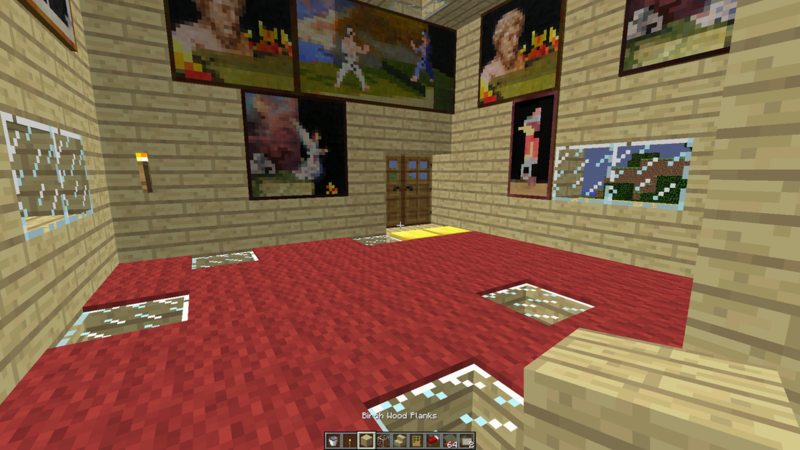 and add floor mats/carpet, and paintings, around the whole house. 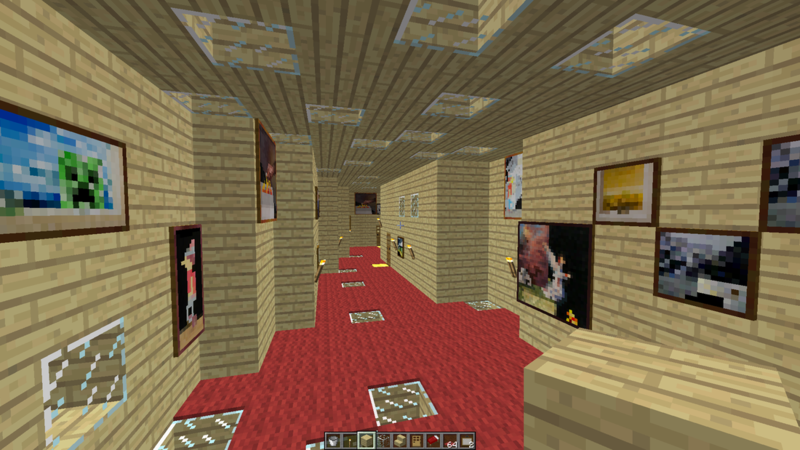 I finished the hallway, and added carpet, and paintings across the whole house. 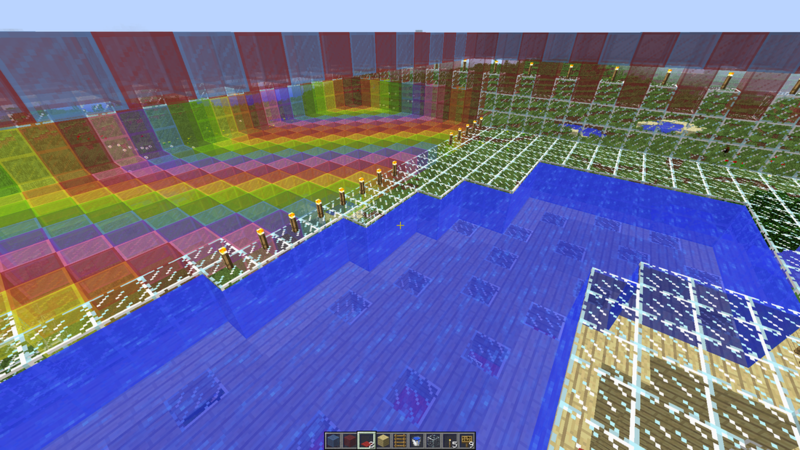 I will work on More decorations across the house and make another floor and make my secret layer. today I started adding sign's around the house. 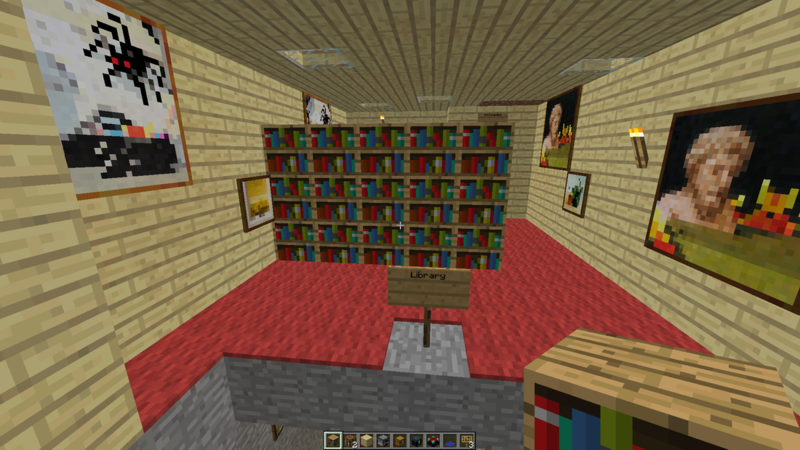 I also added a library. 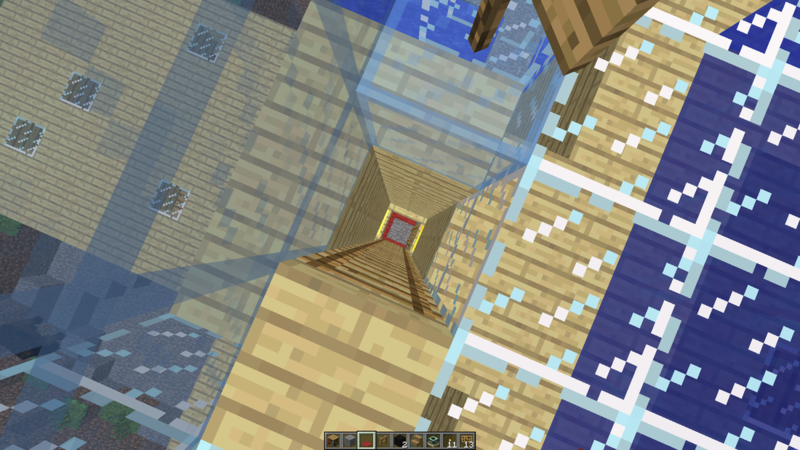 Today I started working on the second floor (not including the basement). 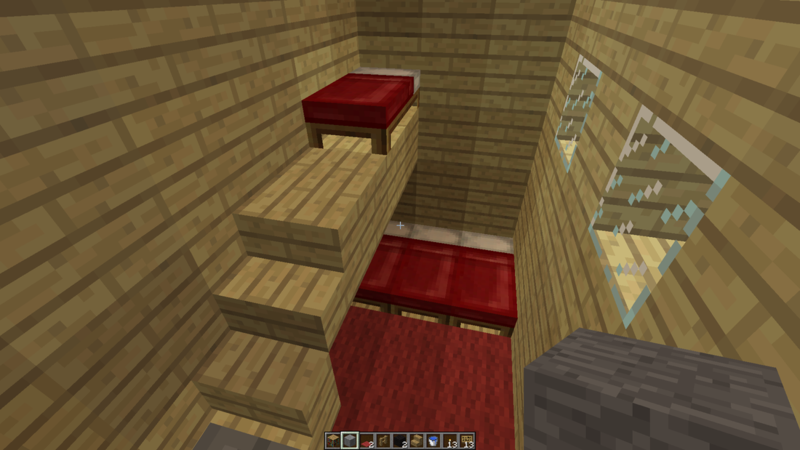 at first I built it but then I wanted to add a bed on the wall so I decided to make the second floor higher. 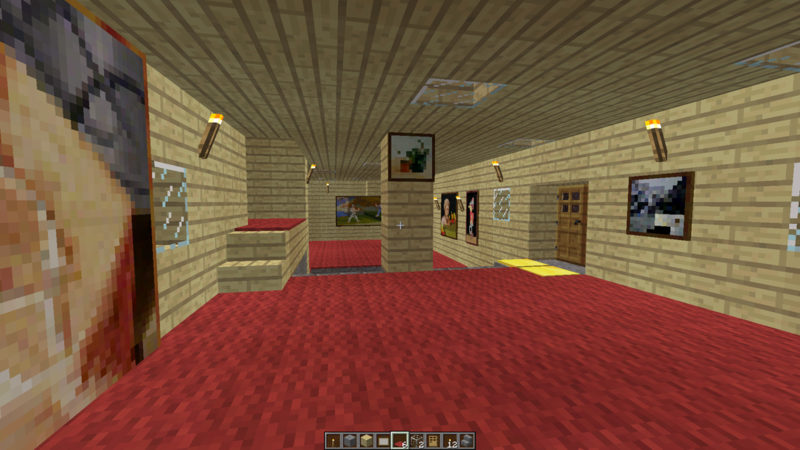 Today I finished the roof and added and made my bedroom, carpet all around, and paintings and torches. 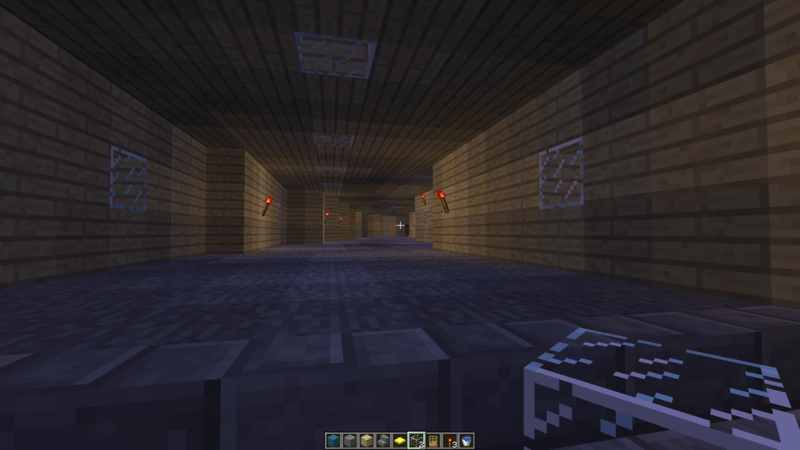 tomorrow I will work On a party room upstairs. 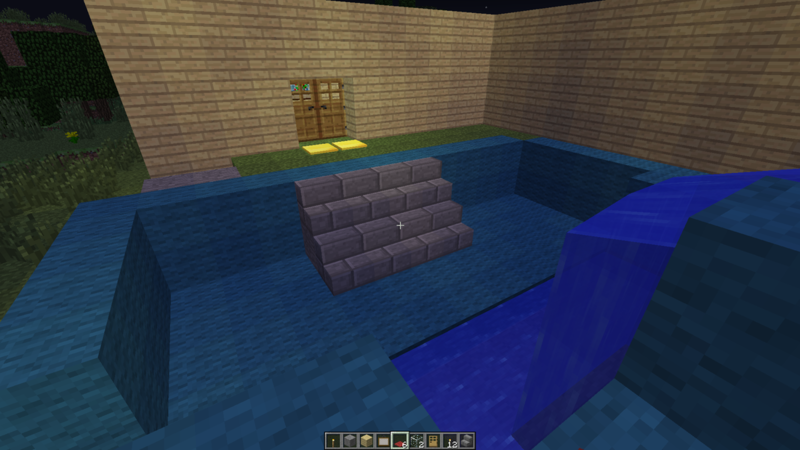 I added stairs to the second floor to the side, and the entrance to the party room. I started making my party room, and now I have a pool on the roof, and tomorrow I will add walls, and a disco/dance section of the room. 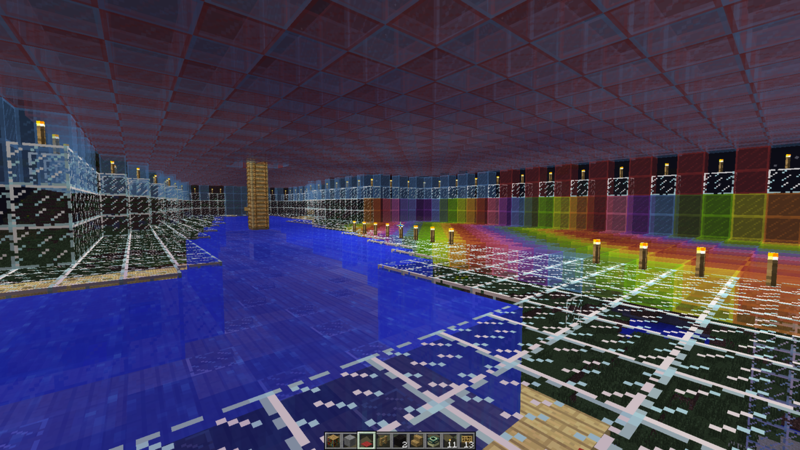 Today I made walls, the disco section of the room, and a bit of the roof. 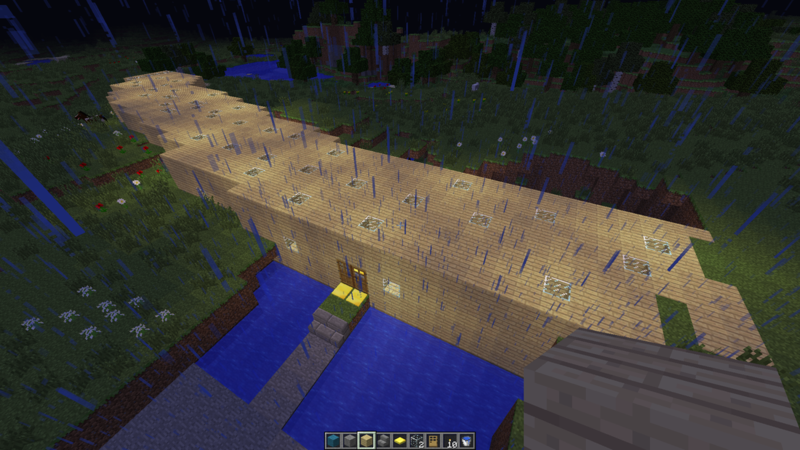 tomorrow I will work on finishing the roof, and making a way up with ladders from inside the house. today I finished the blue and red roof, and I also added a ladder going from the fist floor to the 3rd, and from the first to the second. 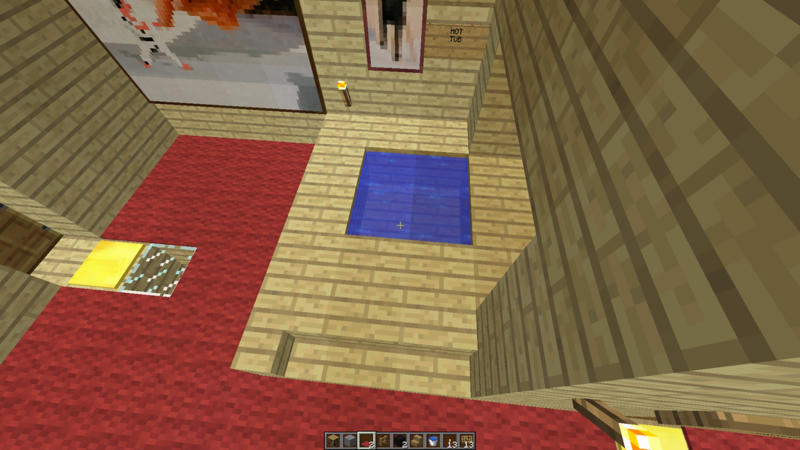 Today I added a hot tub to the second floor right outside my room (room to the right of tub). tomorrow I will work on my secret layer. Today I finished my project. 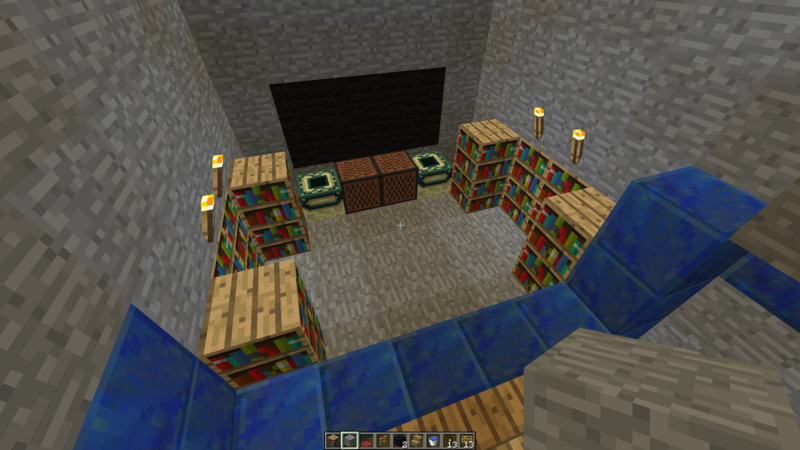 I finished my layer and added a library for knowledge, and a tv. In this project I am most proud of.... The work I did. I added a lot and put a lot of time and effort to create my house. Something that was challenging in making this was... That It took a lot of time to build, and decide, which design I wanted for the house, and for every room. Some ways I solved these challenges was... I just kept working and I tried out different looks, until I found the design I wanted. I surpassed my goals for this project by... Working hard, and adding things that I initially had not thought about. Some other skills I learned,... was to Keep focus and don't give up, and trial and error because I tried different designs until I found the design I liked. 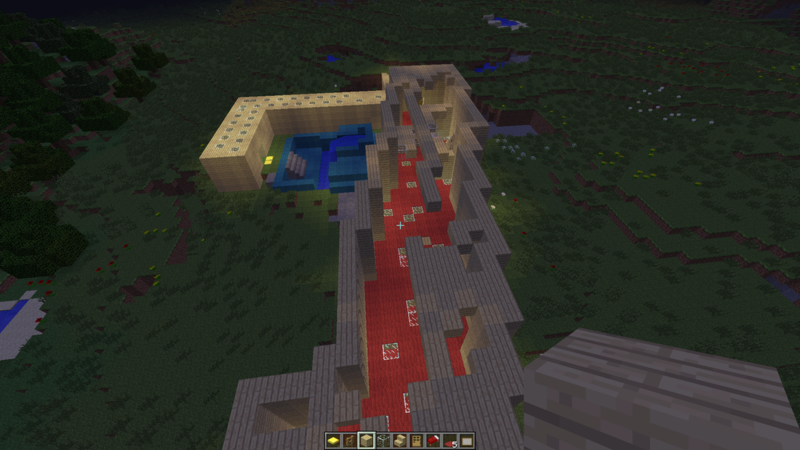 1.My favorite project was Minecraft because it kept me occupied and I like building things. 2.Some skills I learned throughout the year was how to make a picture animation. 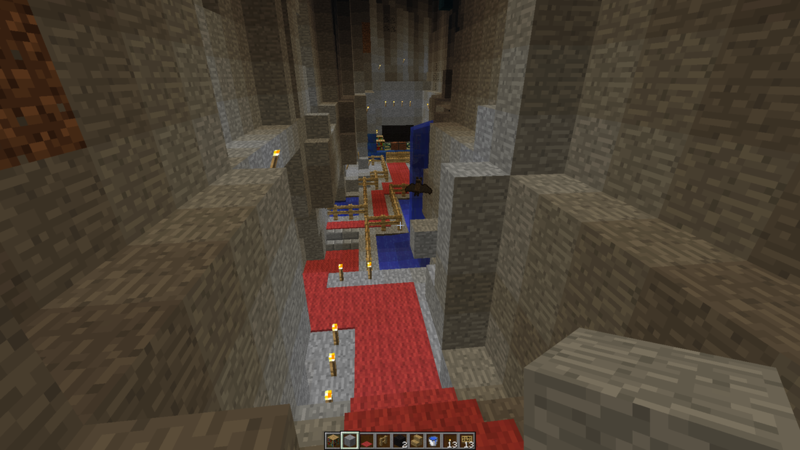 3.Some challenges I faced were, time, and focus because the Minecraft project and the animation took a lot of time, and also focus. 4. some things I recommend is to maybe have group projects because Sometimes you would take forever to help me out When I needed help and other people could not help me because they were doing different projects, so if we did a group project you could go to more people when they need help because All you would need to do is explain something to one person and then that person could explain it to the rest of the group, and you would not have as much as a hard Time going around trying to help people.